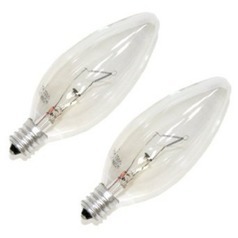 No matter the lighting fixture you choose, you'll find the light bulbs you need right here. 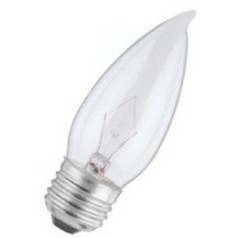 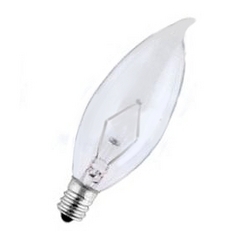 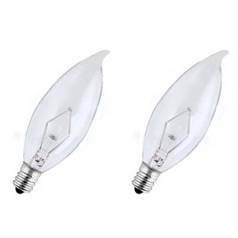 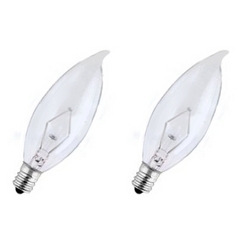 These Sylvania Lighting incandescent bulbs work well with a vast assortment of lighting fixtures, allowing you to coordinate well with whatever lights you choose. 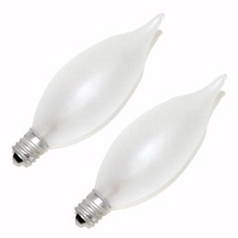 Find an array of sizes, wattages, and brightness levels to work well in a variety of locations. 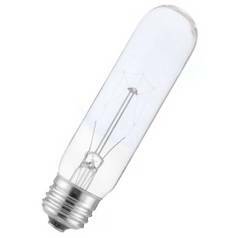 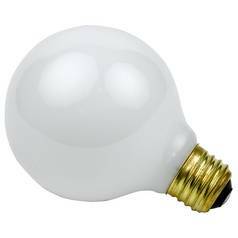 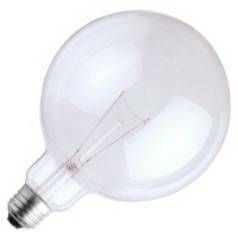 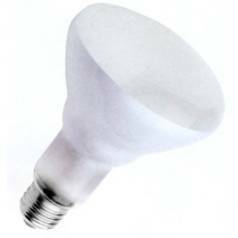 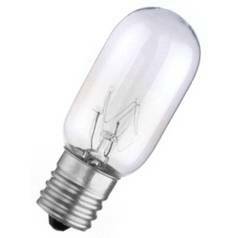 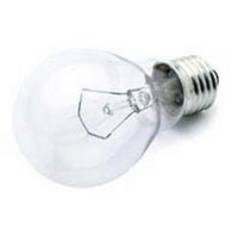 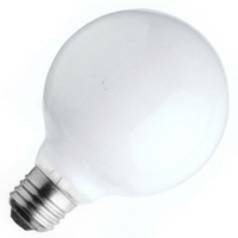 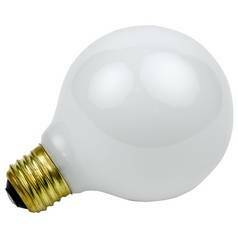 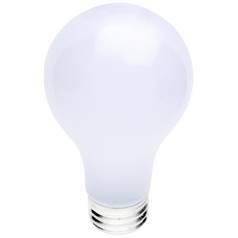 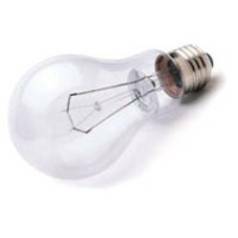 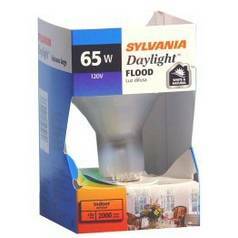 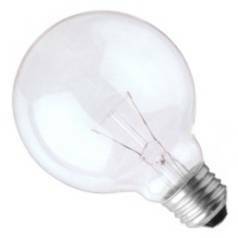 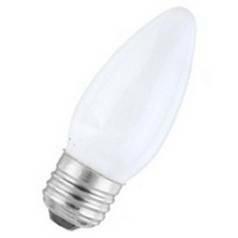 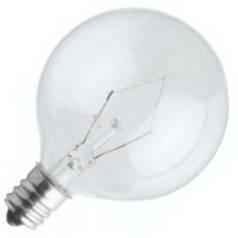 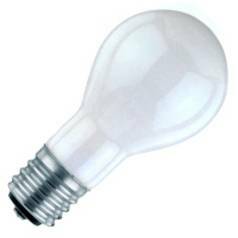 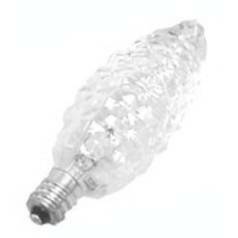 You'll even find dimmable and damp location light bulbs for specialized function when you need it most.